The Mobile Fidelity Record Brush is the best record brush currently available! These are the OEM Replacement Pads for the Record Brush. 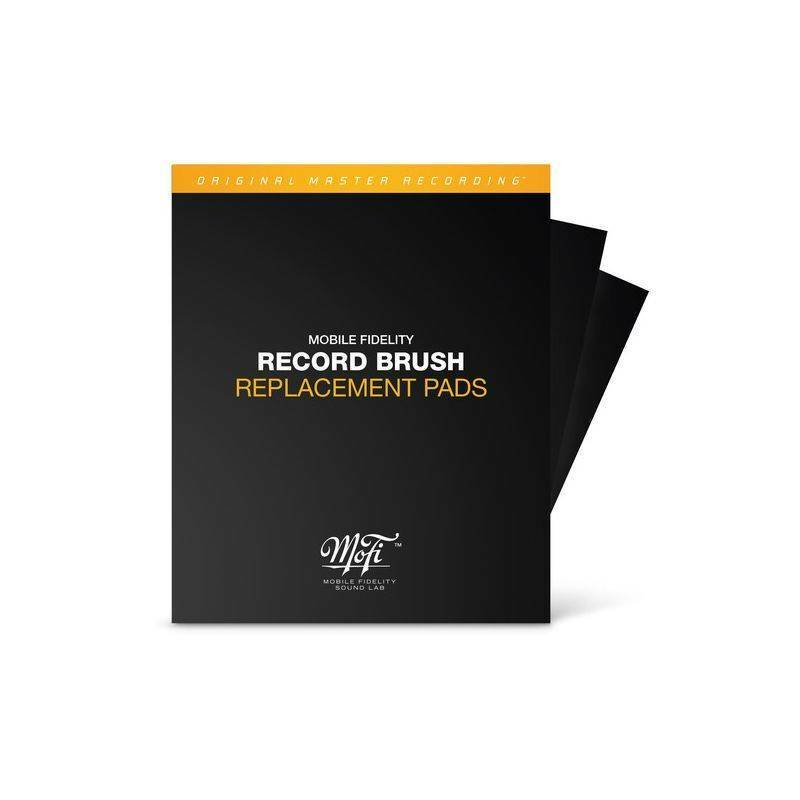 These high quality pads are simple to replace, gently peel off the old pad, replace it with the new pad, and you're ready to get back to cleaning records. 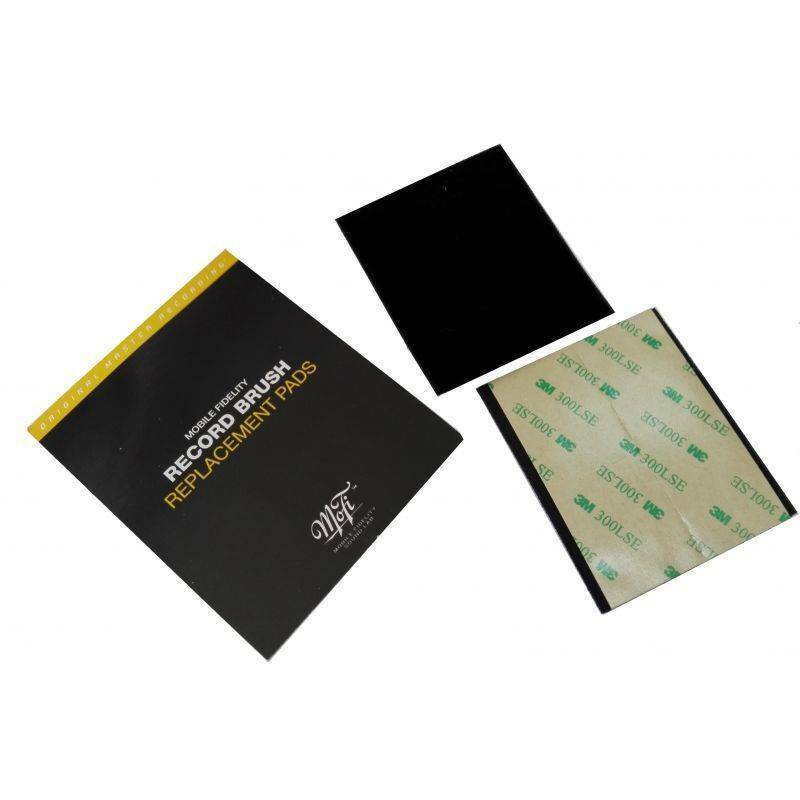 For best results we recommend allowing the adhesive to set for 24Hrs before doing the first cleaning.Mobile Fidelity recommends replacing the pads on your Record Brush after cleaning approximately 100-150 records or when the pad begins to show wear.